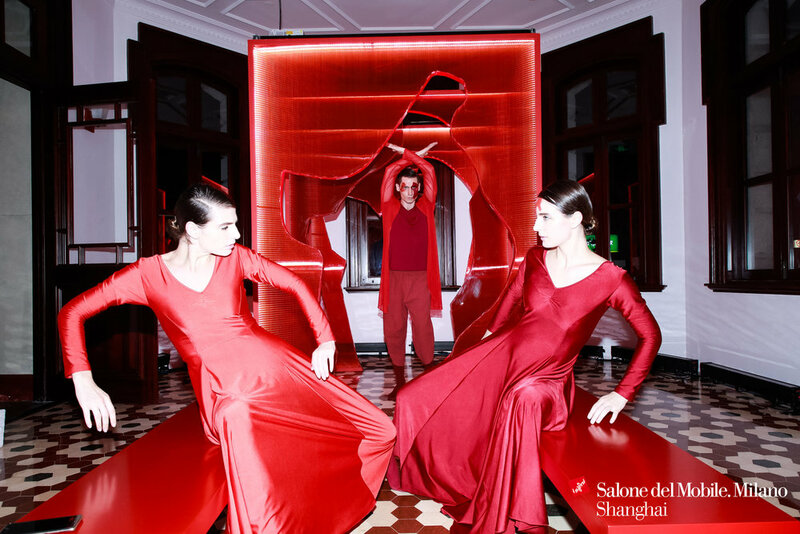 SALONE DEL MOBILE. 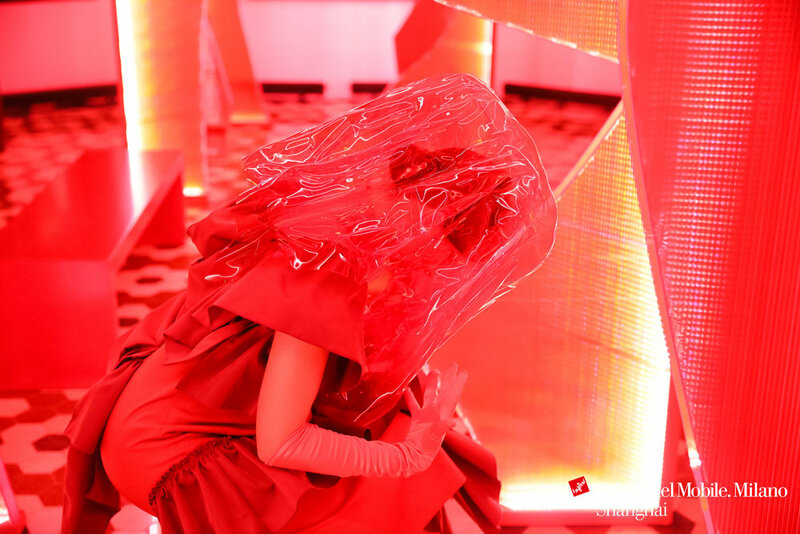 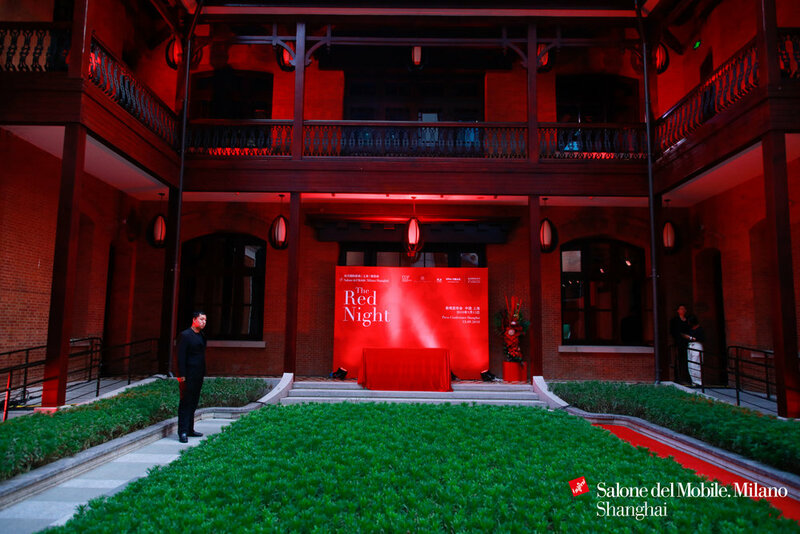 MILANO SHANGHAI - THE RED NIGHT 2018. 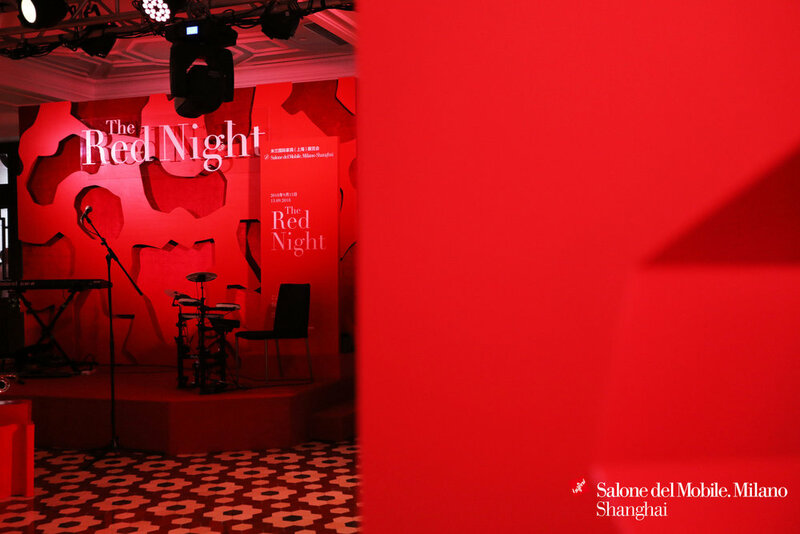 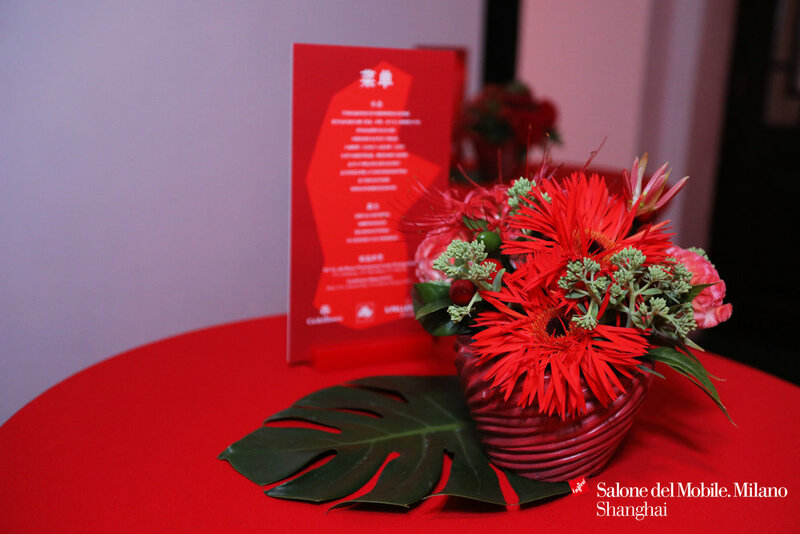 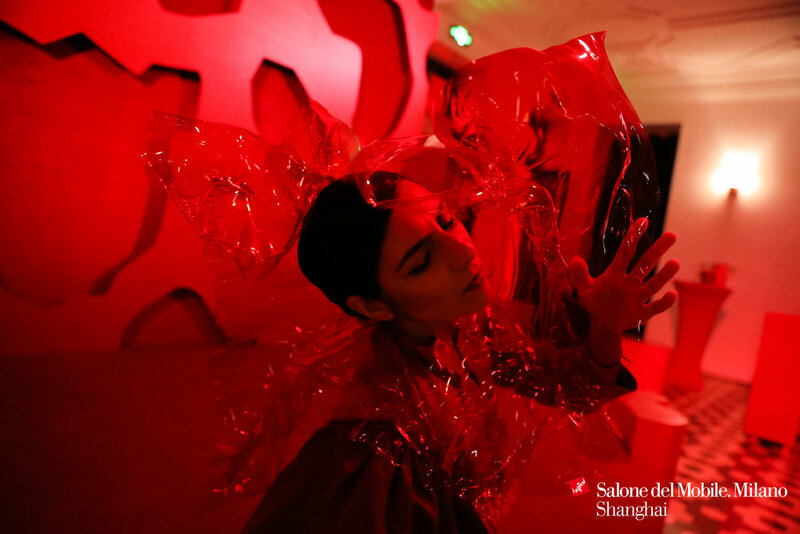 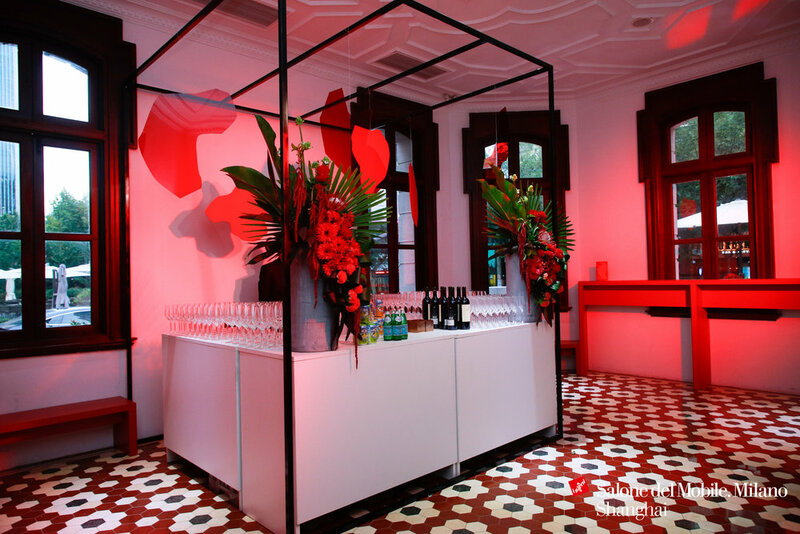 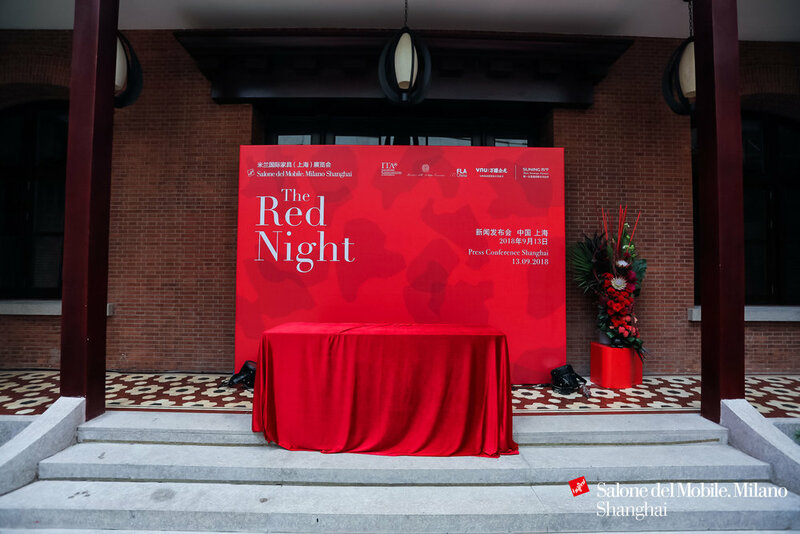 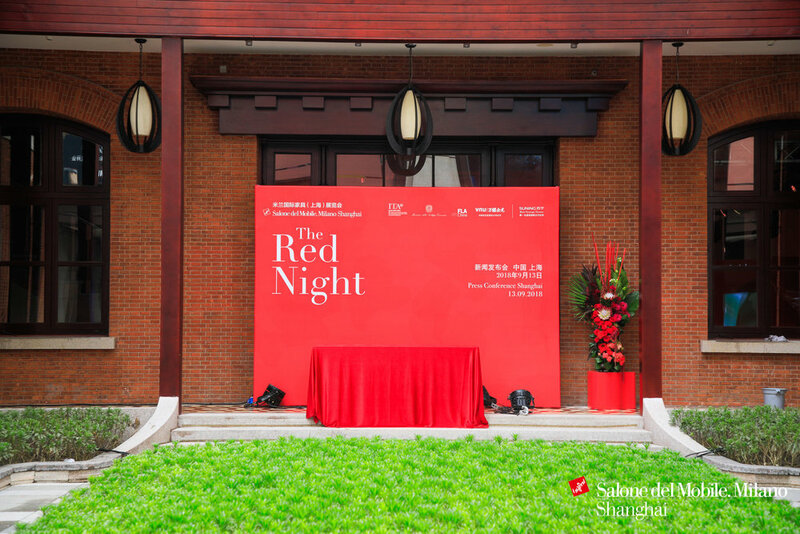 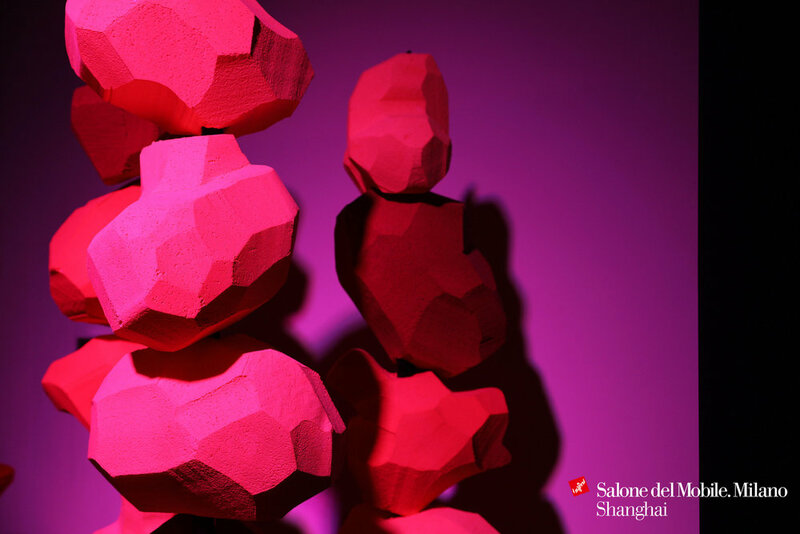 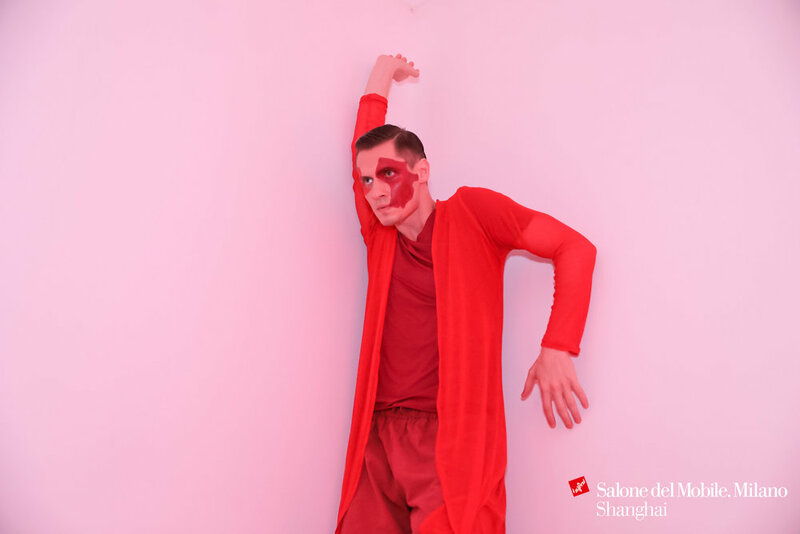 The Red Night is an occasion to celebrate the interconnection and relationship between two very distinctive and important cities in the world of design - Milano and Shanghai. 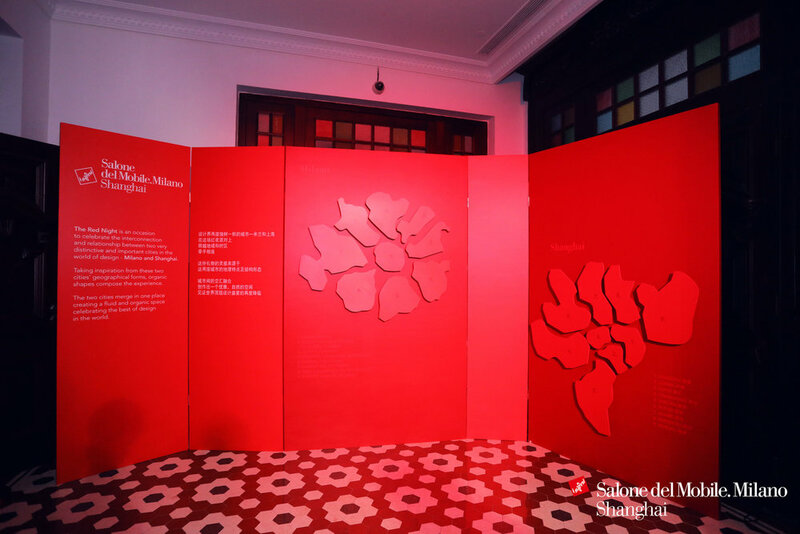 As the third year proposing a concept for The Red Night, KTGA has taken inspiration from these two cities’ geographical forms, creating organic shapes out of the different districts that comprise them. 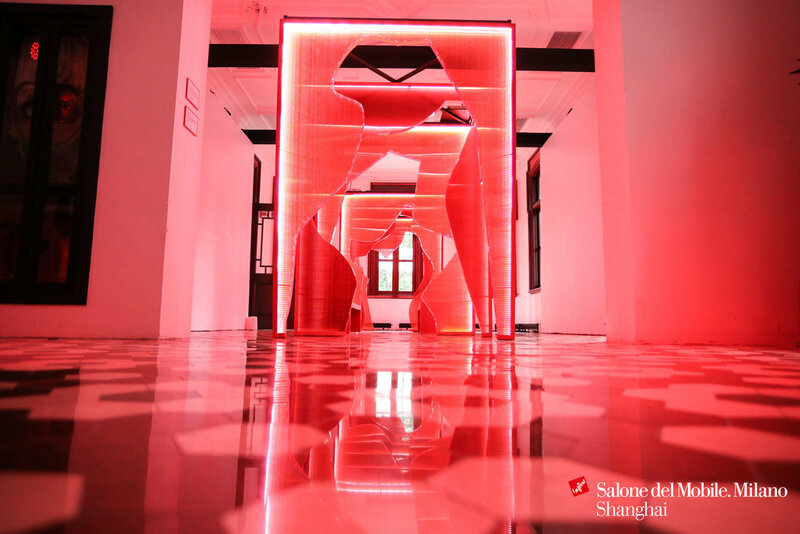 These specific outlines are transformed into spatial forms in order to create a dynamic and organic feel, appearing as different elements that are needed in the space for practical and atmospherical reasons - seats, platforms for food, walls, tunnels, installations. 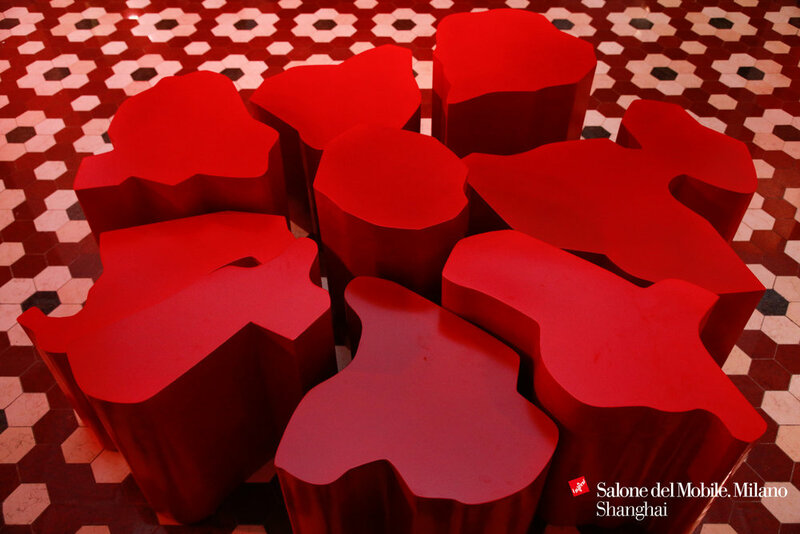 The two cities merge in one space. 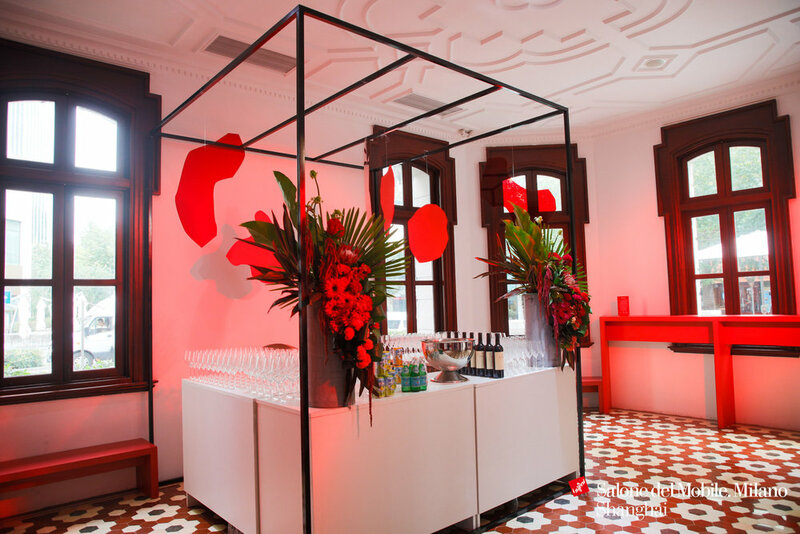 This creates the sense of a fluid space, an organic ecosystem that lures people into discovering the night throughout the different spaces of the villa. 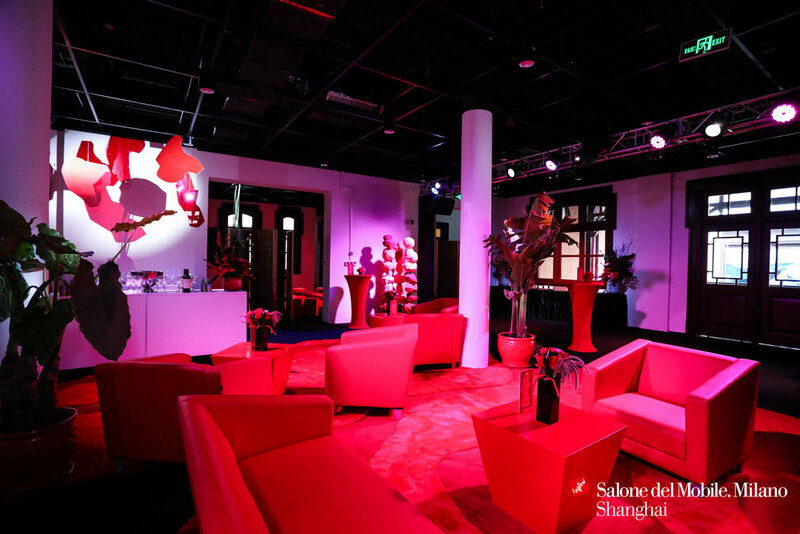 The guests are encouraged to engage with the space with curiosity. 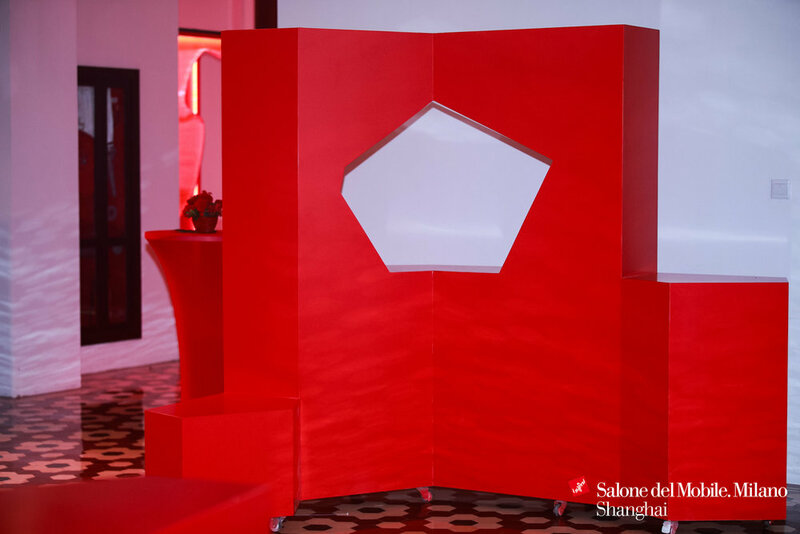 By applying our design methodology of Narrative Environments, the entire experience will be developed through the space in order to reflect the brand identity of Salone del Mobile.Milano Shanghai, while engaging the guests into a wider conversation about furniture design.